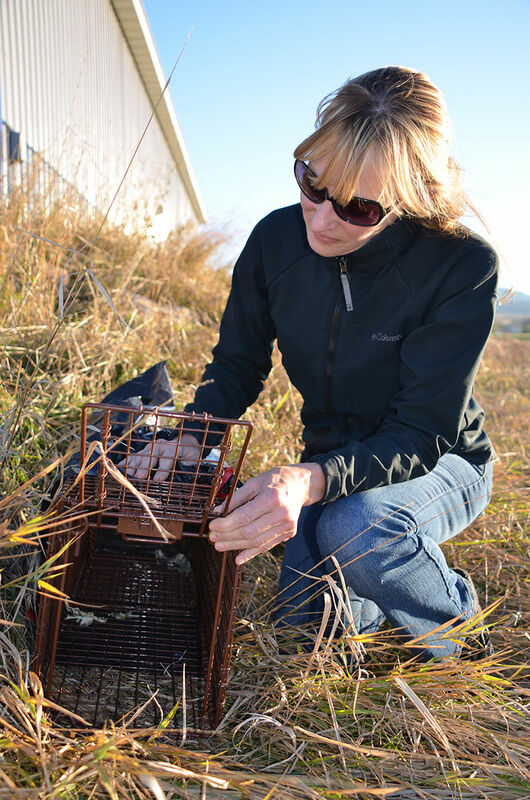 Lori Tetreault, Coalition volunteer and director of Caring for Animals, hosted a workshop bringing together key animal advocate volunteers from the Northern Hills together to share ideas (Black Hills Pioneer). 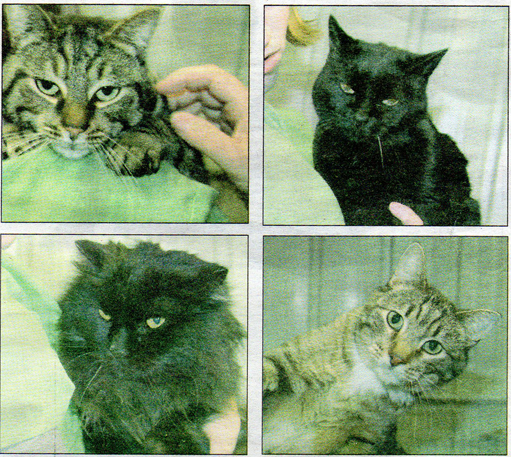 9 orphaned cats need new homes following death of owner (Black Hills Pioneer). Furball fundraiser fun and successful! Rapid City Journal: Shelters face tough dilemma: More abandoned animals, fewer donations (pdf). 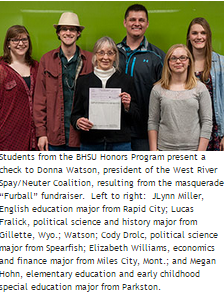 Black Hills Pioneer: Pet spaying and neutering the best policy (pdf).